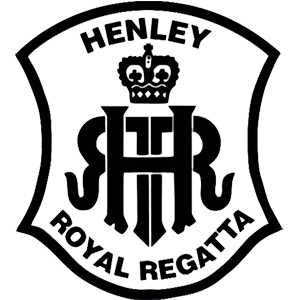 June 27th 2012, was the opening of the annual Henley Royal Regatta on the River Thames. 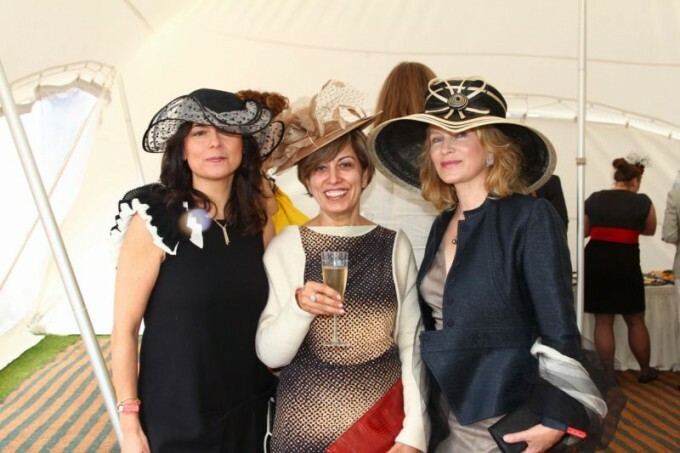 This year, for the first time The Upper Thames Rowing Club hosted a high profile fashion event organised by the JSA and British Style Magazine in partnership with UFFR. 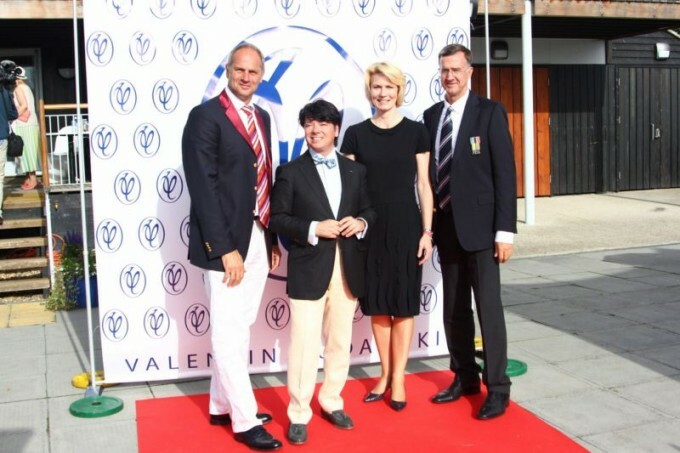 Honoured guests were Mr. Matt Smith, the Executive Director of the International Federation of Rowing Associations and Sir Steven Redgrave, 5-times Olympic Rowing champion. Not only is Sir Steven the patron of the English Rowing Club in St. Petersburg he even recently participated in an exhibition race with former Russian President Dmitry Medvedev. 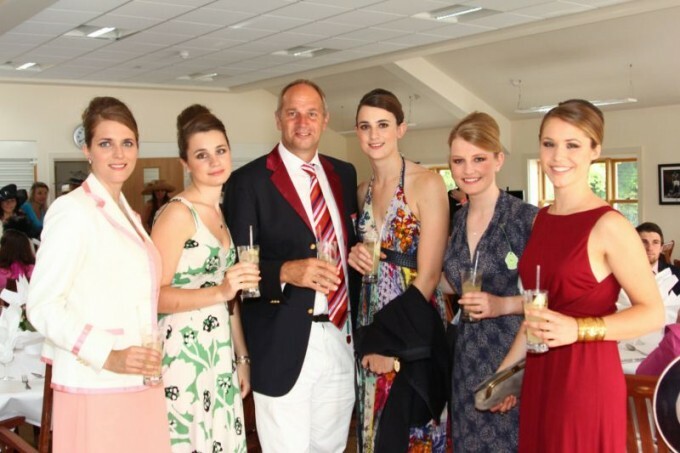 The Henley Regatta is on the sporting and social calendar as a mix between highly competitive rowing and traditional English dress code. So the idea of mixing the two in a direct way was the aim of this event. 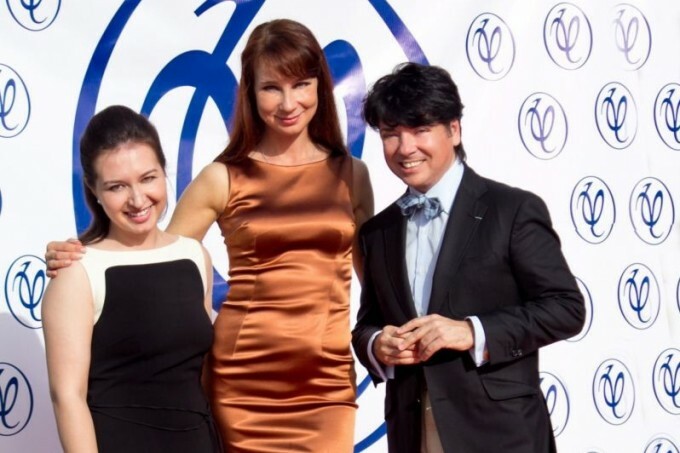 The spectacular fashion show presented the designs of couturier Valentin Yudashkin. 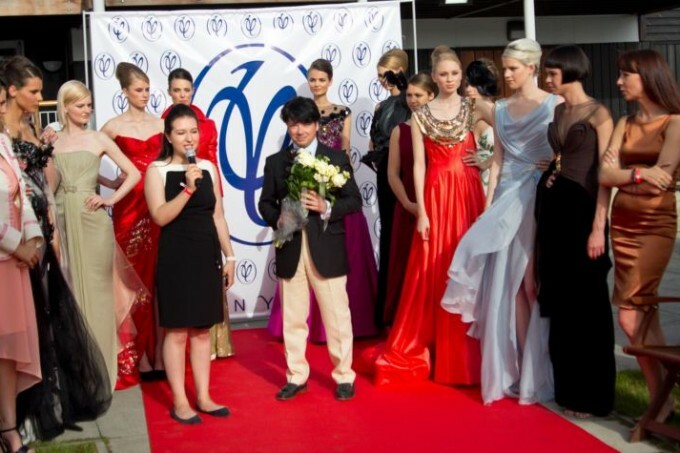 He is the most famous Russian fashion designer who has won many awards and positions. They include, National Artist of the Russian Federation, Member of the Academy of Arts of the Russian Federation, Cavalier of the order of French Republic for his contribution to literature and arts. 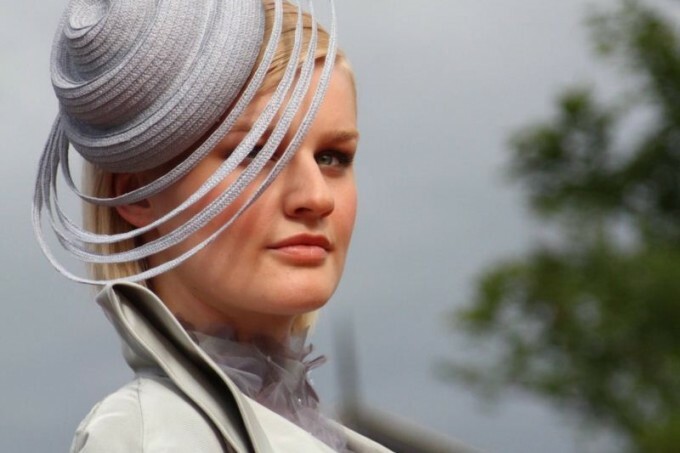 His designs are displayed in the Louvre Museum of Clothes in Paris, the California Museum of Fashion in Los Angeles, the Metropolitan Museum in New York, the State Historical Museum in Moscow, in International museum of Olympic Games. The event was a great success and the weather co-operated perfectly. 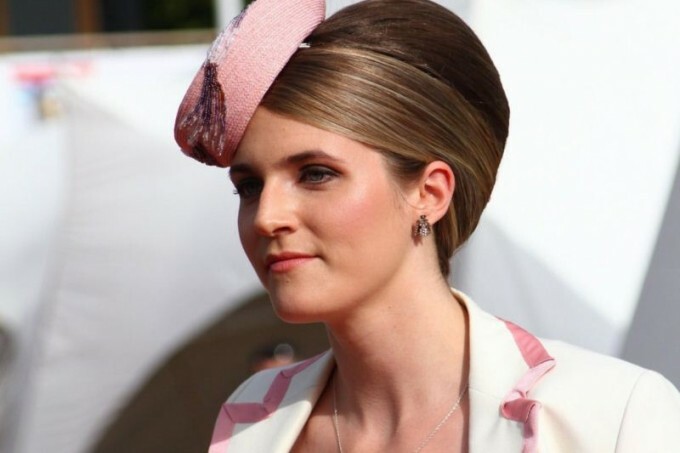 The fashion show consisted of beautiful dresses and hats and even Sir Steven Redgrave’s daughters and their rowing team were graceful models at the event. Perhaps one of the real highlights was all the guests got to meet the Russian rowing team and actually got to watch them win their event. UFFR were honoured to be involved in this very special and successful event and there are many other events to come.